Reekado Bank’s Management Speak Up On Alleged Beef With Kizz Daniel – Words are out from Reekado Banks camp over what would be a an alleged beef with Kizz Daniel. It’s been in the news awhile back that Kizz Daniel pulled out of a music video shoot for Harrysong’s ‘Selense’ track. It was alleged that the Fly Boi Inc boss has some unsettled scores with Mavin Records Reekado Banks. 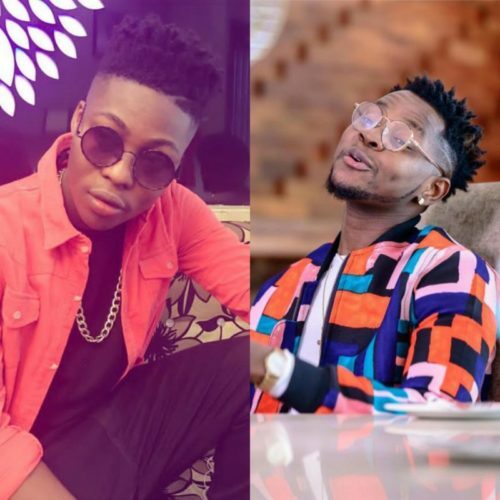 Since the news has been flying around, Reekado Banks management has responded whether there is actually bad blood between their artiste and Kizz Daniel. Speaking to Goldmyne TV Temi, Reekado Banks manager said they’re surprised by the news like everyone else. “People can say or write whatever they like, but I cannot make comments on what I don’t understand or know about. We saw the story online the same way most people saw it. I am not aware of anything”, he said. A close person to Reekado Banks spoke about the issue.